Hey guys! I couldn't believe I'd breeze my way through S&R during their recently concluded sale. I've been a silent member for months and never got to shop until a couple of weeks ago when I didn't pass on the chance to check out the items on sale. 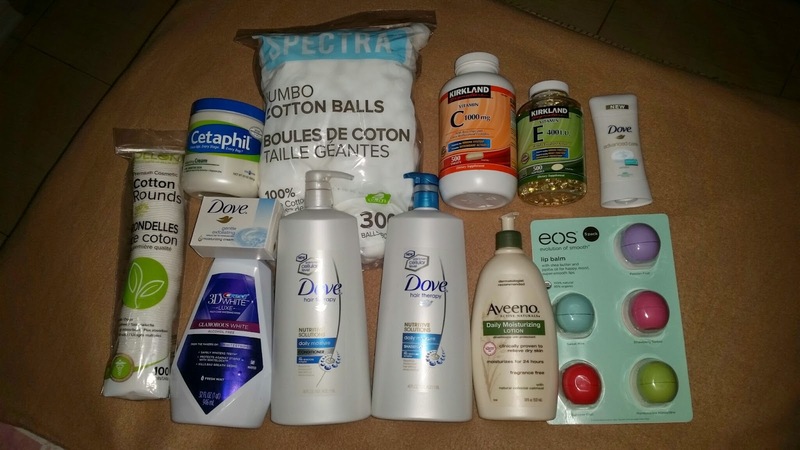 These Dove Nutritive Solutions Daily Moisture Shampoo and Conditioner are the reasons why I keep coming back to S&R. They're fairly priced and cheaper even on regular tag. I love that they come in humongous 1.18 L bottles with pump dispensers. Considering I have long tresses that reach my elbows, a bottle lasts around 5 to 6 months! Imagine how these can last if you have shorter hair. I love how the shampoo cleanses my hair thoroughly leaving it feeling soft and silky. The conditioner is as wonderful because it truly nourishes my hair leaving it tangle-free. The next thing I look forward to whenever I go to an S&R sale is the BUY 1 TAKE 1 promo on Aveeno Daily Moisturizing Lotion. 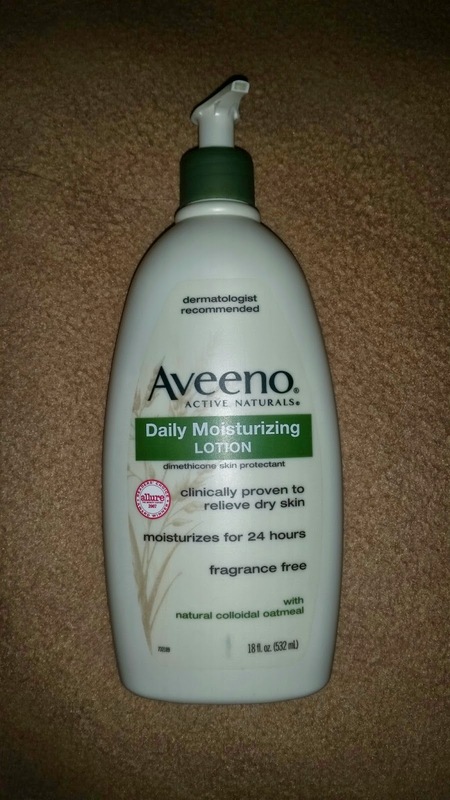 I love how this product is mild and hypoallergenic yet keeps my skin moisturized the entire day. This is why I never fail to avail the promo even if I still have a bottle in stock. 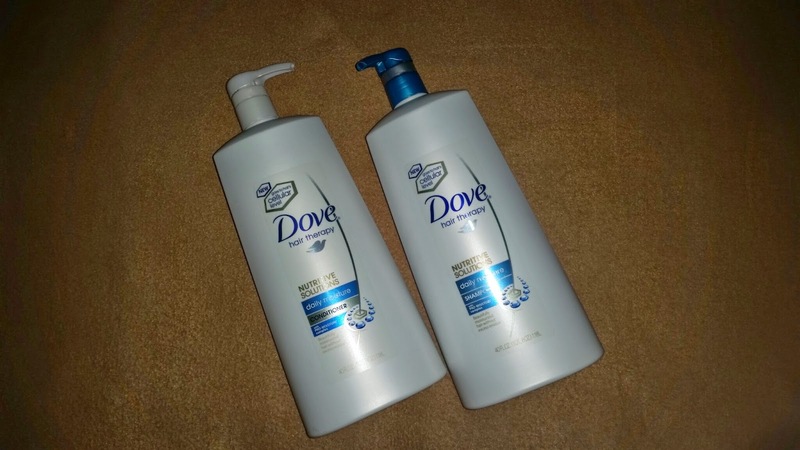 I also got a couple more of Dove products that I'm quite curious to try. First is the Dove Gentle Exfoliating Beauty Bar. I don't remember hearing about this product in the past or else I would've tried it earlier. I'm excited about the promise of renewed skin without the harm effects of peeling because this bar is also made of moisturizing cream that won't dry your skin. 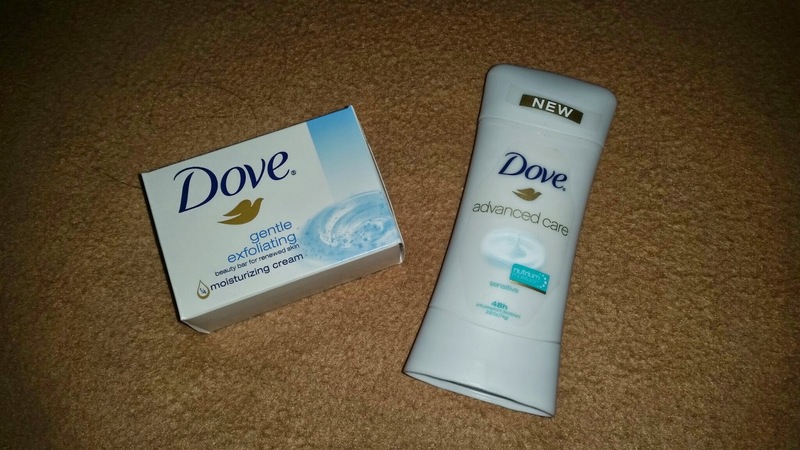 Another Dove product I got is the Advanced Care 48h Anti-perspirant Deodorant for sensitive skin. My under arms aren't sensitive but I still got 2 of these because I heard from a friend that this variety works so well in whitening the underarms. I'll let you know if they do on mine too! 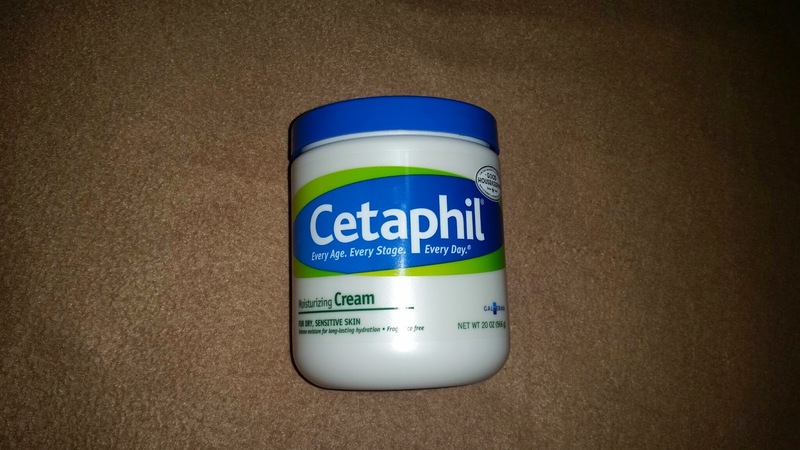 I've always adored Cetaphil and have been wanting to buy a tub of their Moisturizing Cream since I saw one in Greenhills. In the past days, I've developed rashes on my cheeks and forehead so I got to try this mixed with a mild topical steroid and they worked so well after just a single use! These were a sight to behold! Being a skin care junkie makes me all giddy and excited about cotton. 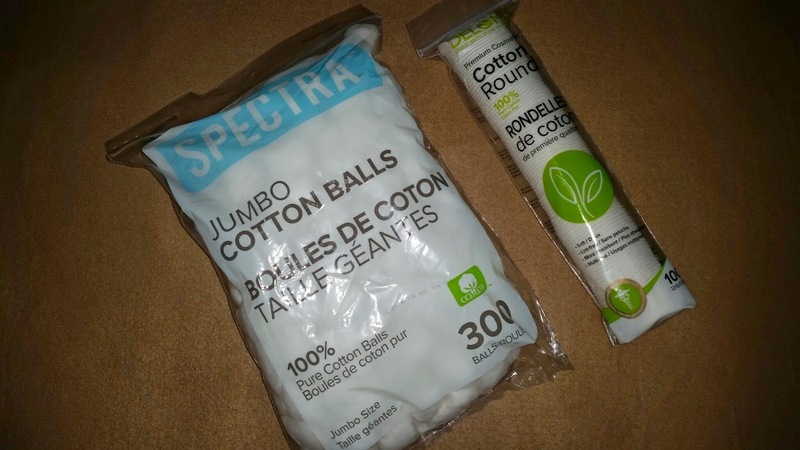 The cotton balls are as cheap as the ones I get from a medical supplier. The cotton rounds are better than my last from The Body Shop. This is more textured hence best used to remove makeup. 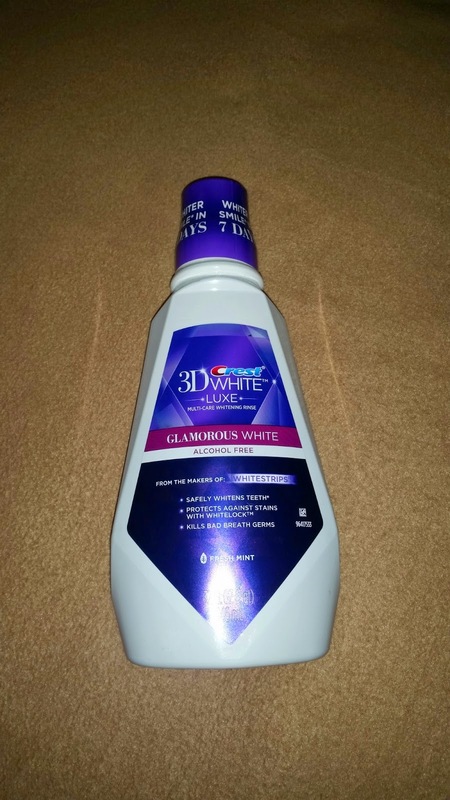 I'm not so crazy over mouth wash but I like to whiten my teeth every chance I get so the label "Glamorous White" won me over. I'll see if this product truly does what it claims and I'll keep you posted. 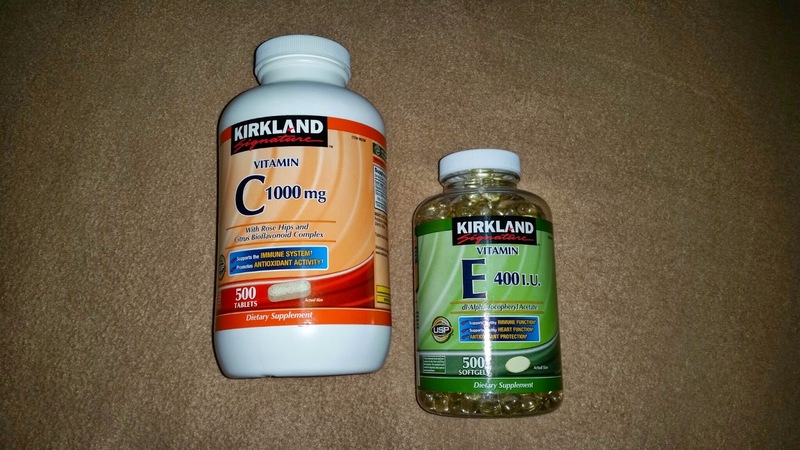 These supplements are hands down the most cost-effective purchase I made. I've been buying supplements from the local drug stores and supermarkets in the past years and never did I realize how much cheaper buying from S&R is. Good thing I got to browse through the shelves where these were displayed on my way to the counter. Last of all is my most cherished purchase, a pack of eos lip balms! This has got to be my best find. 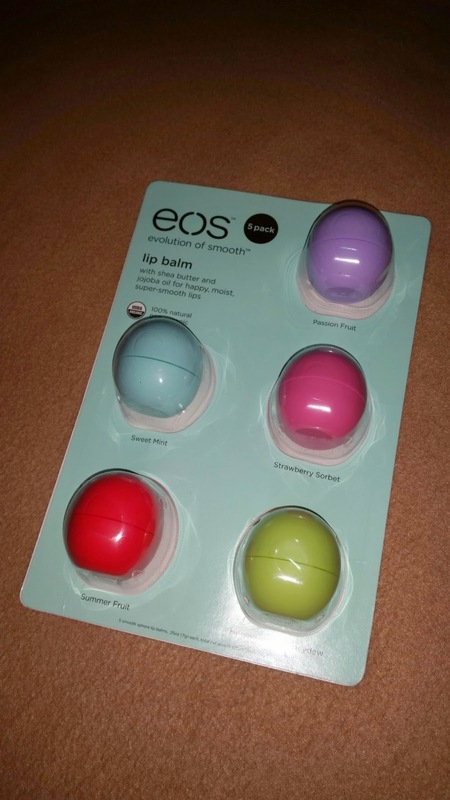 I am so obsessed with eos lip balms that I intend to buy more. Good thing I don't have 3 of those included in the pack because I'm sharing them with a good friend. Each balm only costs Php 149.99 which is definitely cheaper compared to buying them from online sellers individually for Php 250. Overall, my experience with shopping at S&R was worth every effort. I got to buy a lot of discounted items and regular items that are still cheaper than when bought in local stores. I highly recommend you be a member and start to benefit from perks of being one. The only downside of shopping at S&R, most specifically during sale, is the big crowd that awaits you. Any thoughts on S&R shopping or on any product mentioned above? Don't be shy, comment away! Thanks for reading and have a wonderful week ahead. Yes Rhain, luck was on my side that day. Yes go ahead and apply for membership, you won't regret it. Check out my new Avon eBrochure!